This is a very good podcast. If you're looking for great German metal, this is the place to find it. My only complaint is that there is a lot of talking while the music is playing. Talk between songs, not during, because I want to hear the track without having someone talk over the music. Otherwise, it is a good podcast. i dont understand one word but then again its metal. 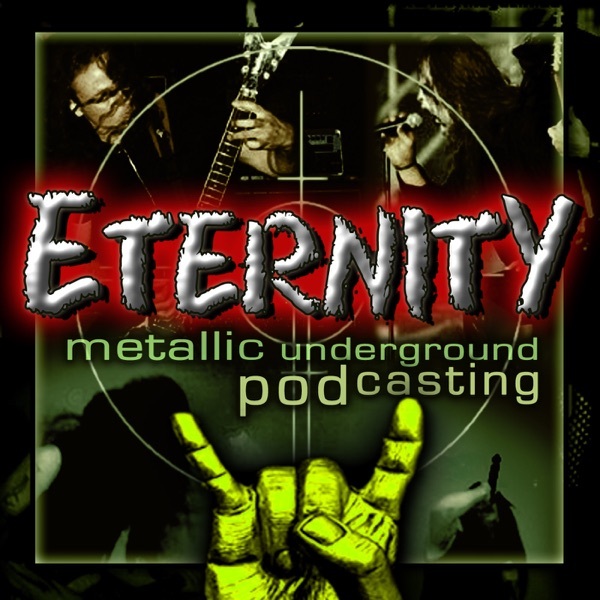 this podcast is awesome its got some of the best metal ive ever heard.german metal rocks!! !